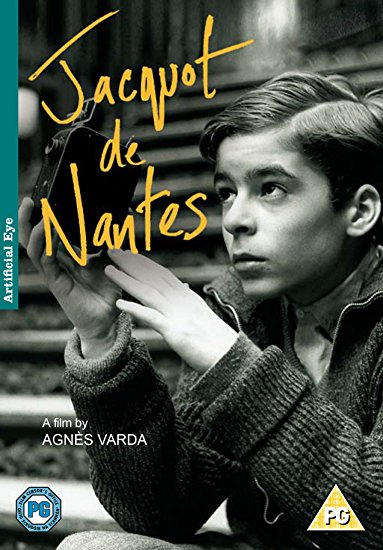 The childhood of director Jacques Demy is recreated by his widow, the filmmaker Agnes Varda. Shot in black and white on location in Demy's boyhood home, the film is intercut with actual footage of the young Demy and with scenes from his early films. Philippe Maron stars. The childhood of director Jacques Demy is recreated by his widow, the filmmaker Agnes Varda. Shot in black and white on location in Demy's boyhood home, the film is intercut with actual footage of the young Demy and with scenes from his early films. Philippe Maron stars.